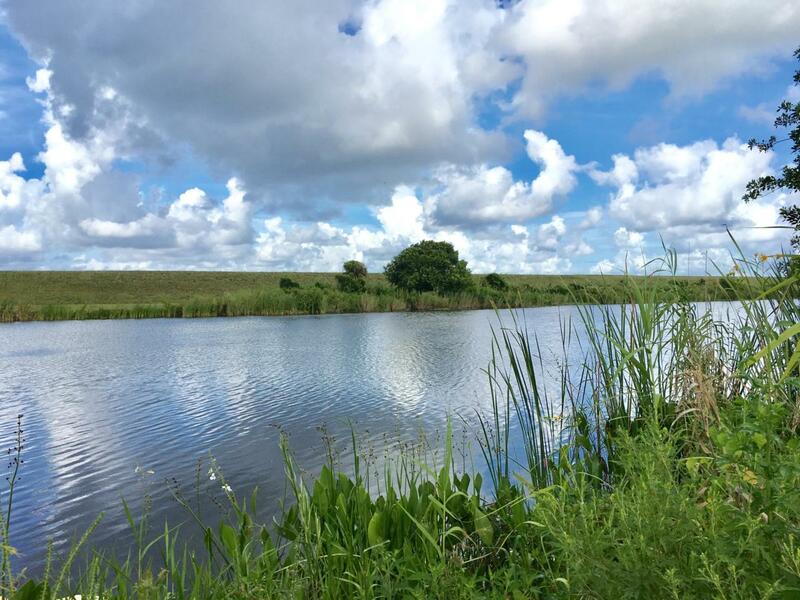 Old Florida waterfront land available on a deep water rim canal of Lake Okeechobee. Ocean access. Approximately 2 acres. Mature Oak trees. Great for fishing, building, and agriculture. Seller will also consider renting the land. Will clear to suit.